Grilling the Romaine adds a slight smoky flavor to the lettuce. This can be served straight off the grill or chilled until serving time. 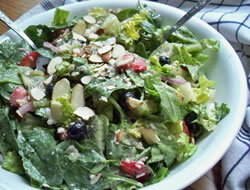 This recipe is a great change to the traditional side salad. Or add grilled shrimp or chicken to make it a meal. Slice Romaine hearts in half lengthwise. Brush each cut side with olive oil. Sprinkle with salt and pepper. Heat outdoor grill to medium heat. 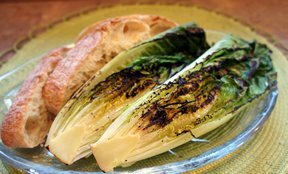 Set Romaine hearts, cut side down on the grill, cook for 3 minutes. Flip over and cook for another 2 minutes or until slightly charred and beginning to wilt. 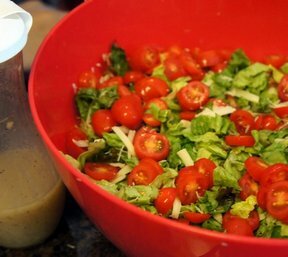 VARIATIONS: Sprinkle with lemon juice or your favorite vinaigrette. "The perfect appetizer to serve. It can be cooked on the grill while it is heating up since it only takes a minute or two. 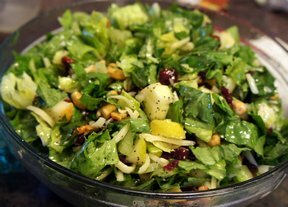 Fresh Lemon Juice and black pepper was the perfect dressing for this grilled delight."